Here is another new smartwatch from Huawei, the Honor Watch Dream. 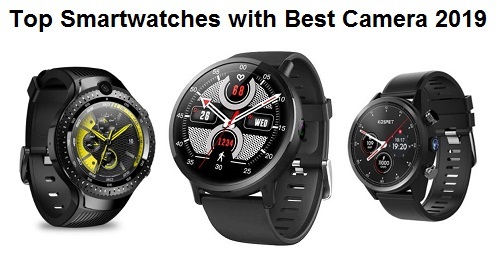 After Honor Watch Magic, Huawei has realized its new smartwatch with more improvement particularly in battery life, so let check the specs of Honor Watch Dream Huawei. the Honor Watch Dream comes with a fashionable classic look, which is slim and Sleek. the body is made of Stainless Steel+plastic, while the strap is made of silicone. 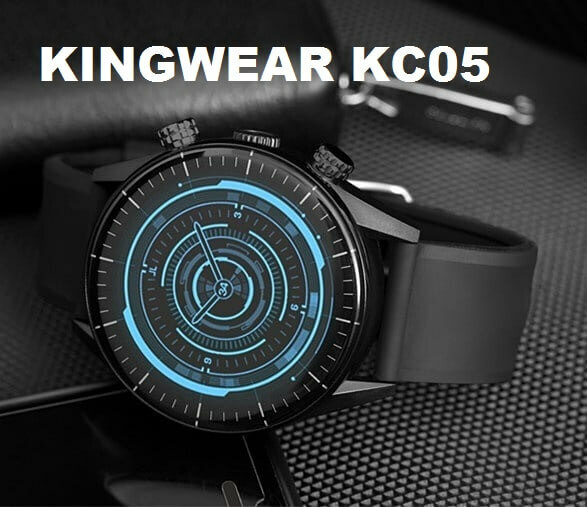 the smartwatch has 1.2inch AMOLED color display with 390*390pixels screen resolution and supports both of Touch Screen+Function Key. 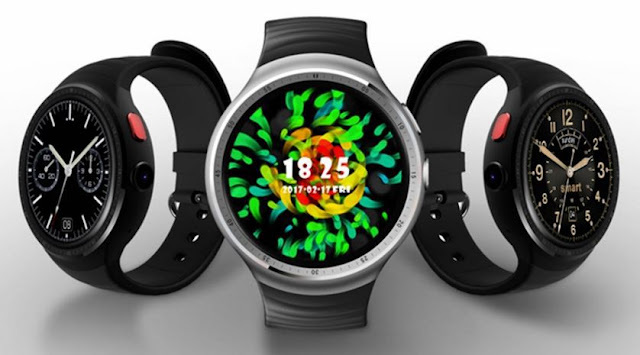 The Honor Watch Dream look more like an office type wearable but under the hood, it is loaded with six types of sensors includes Accelerometer sensor, Gyroscope sensor, Magnetometer sensor, Optical heart rate sensor, Ambient light sensor, and Barometer sensor. 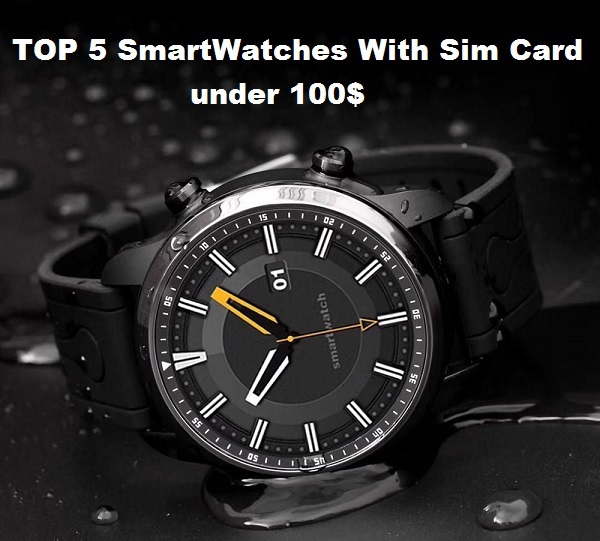 Honor Watch Dream is a waterproof smartwatch with 5 ATM water-resistant rating (suitable for swimming but not available for bathing, sauna, and diving). 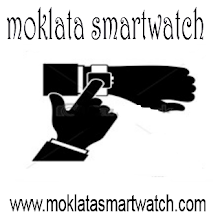 The smartwatch also comes with 3 satellites system to enhance location and are GPS, Glonass, BD/GALILEO. 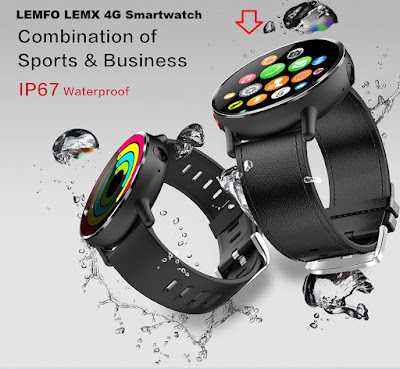 Additional features include NFC, BT 4.2, Multi-sport Modes, Pedometer, Altitude Pressure, Sleep Monitor, Call or message Reminder, Auto Light-up Screen, Alarm, Calendar, Camera remote control, Anti-lost, Sedentary Reminder, Weather, Timer, Flashlight. it has 178mAh battery capacity 15 days of Standby Time. The Huawei Honor Watch Dream is available at Bangood for $158.99. 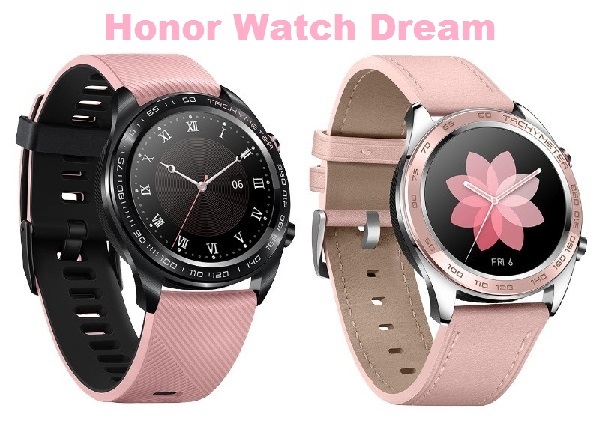 SO, What do you think of Honor Watch Dream? Tell me in a comment!